The Aston Shuffle are back on the live train with a new smattering of Aussie tour dates for 2018. The DJ duo will be hitting the road this May to perform 10 regional and metropolitan shows in Melbourne, Perth, North Perth, Surfers Paradise, Maroochydore, Noosaville, Hobart, Launceston, Sydney and Canberra this May. What’s more, the producers and beloved radio personalities will be using the dates to showcase a bunch of new material they’ve been cooking up in the studio, prior to its release. “We’ve been working hard in the studio on quite a bit of new music which will be coming out later in 2018 and beyond, including some collaborations with some of our favourite artists of late,” Vance Musgrove, one half of TAS, says. 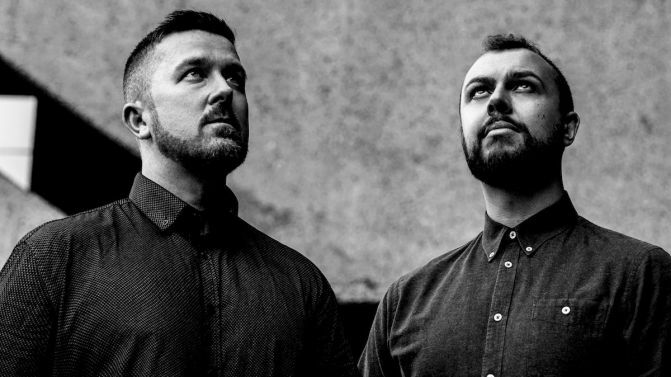 The homecoming shows come after the duo have spent the last 12 month wowing international crowds at the likes of Tomorrowland, Hï Ibiza, and renowned Brooklyn club Output. Catch all the details of The Aston Shuffle’s ID Tour below.